We are currently accepting applications for runners on a rolling basis. Applicants that require a bib will be asked to raise a minimum of $8,000 for the foundation. Qualified runners that already have a bib are welcome to join our team and are asked to raise a minimum of $2,000. Coaching and guidance from CharityTeams.com and Dreamfar coaches. A private team bus to the starting line on Marathon Monday and much more! 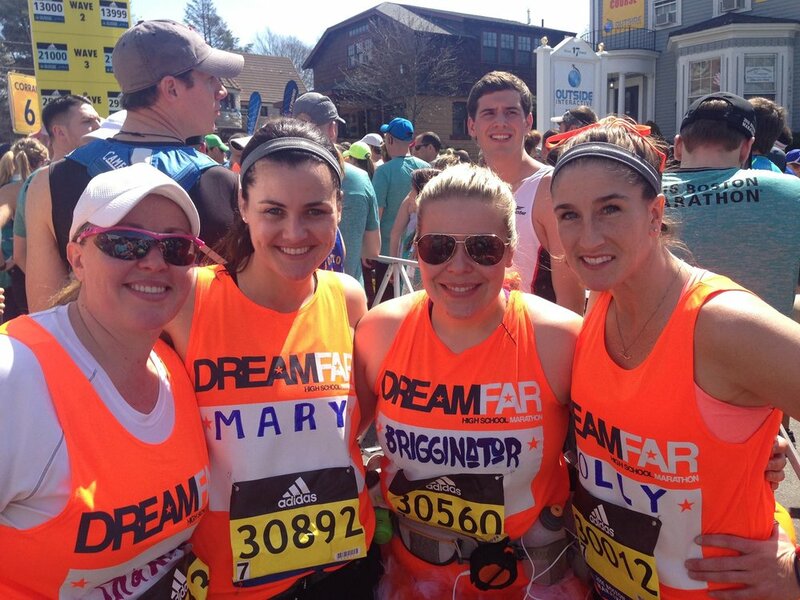 Welcome to the 2019 DREAMFAR Boston Marathon Team!